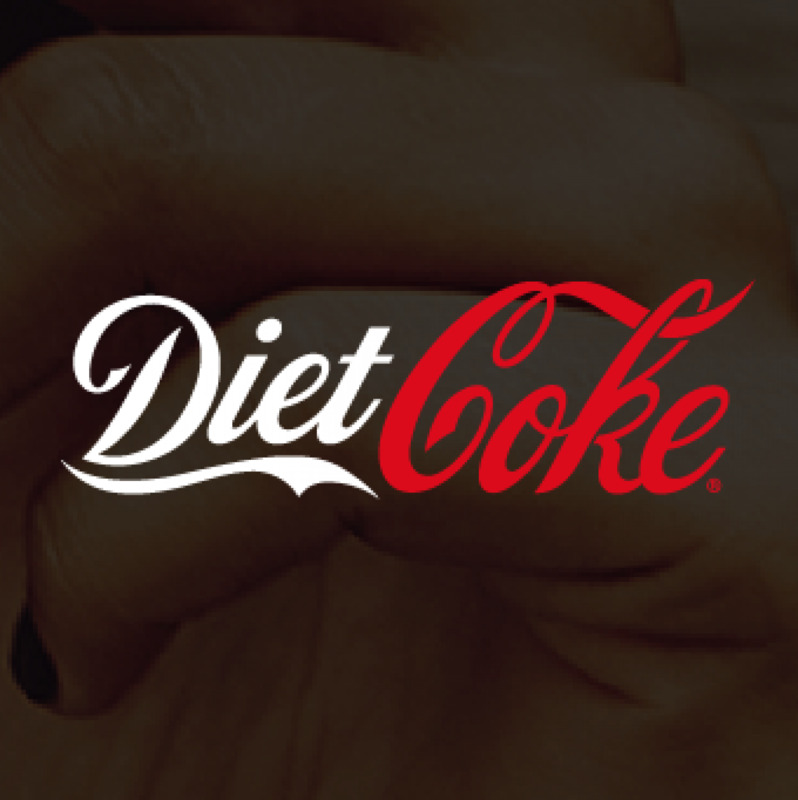 We are a major fast-moving consumer goods business in Europe and the world’s largest independent Coca-Cola bottler. 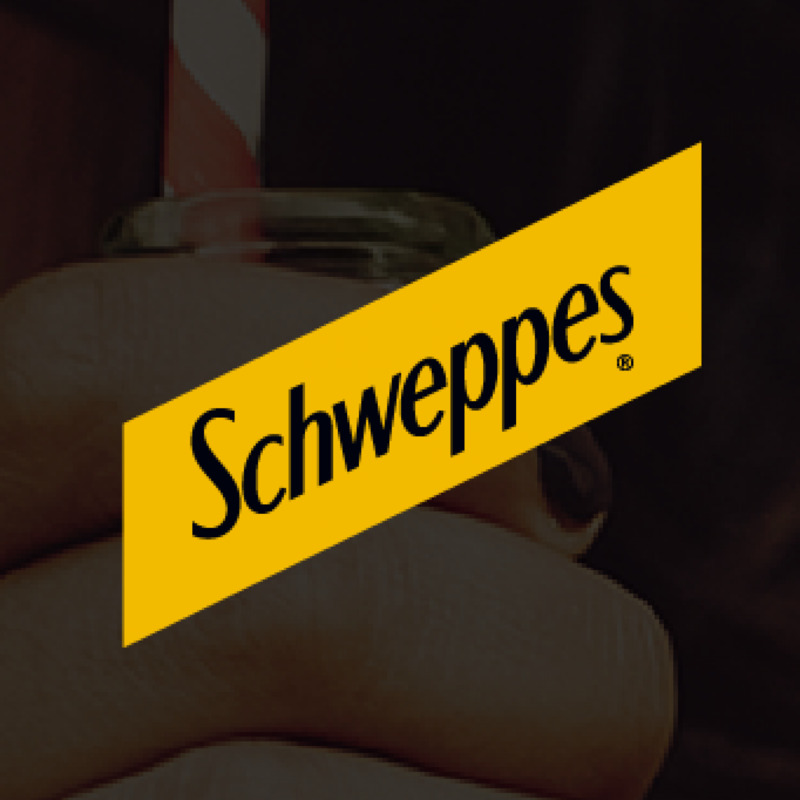 Across 13 countries, our employees make, sell and distribute the world’s most loved drinks brands to more than 300 million people. Our experienced senior leadership team has a track record of delivering long-term, sustainable growth. Coca-Cola European Partners is a leader in one of the largest FMCG sectors in Europe’s most significant markets. 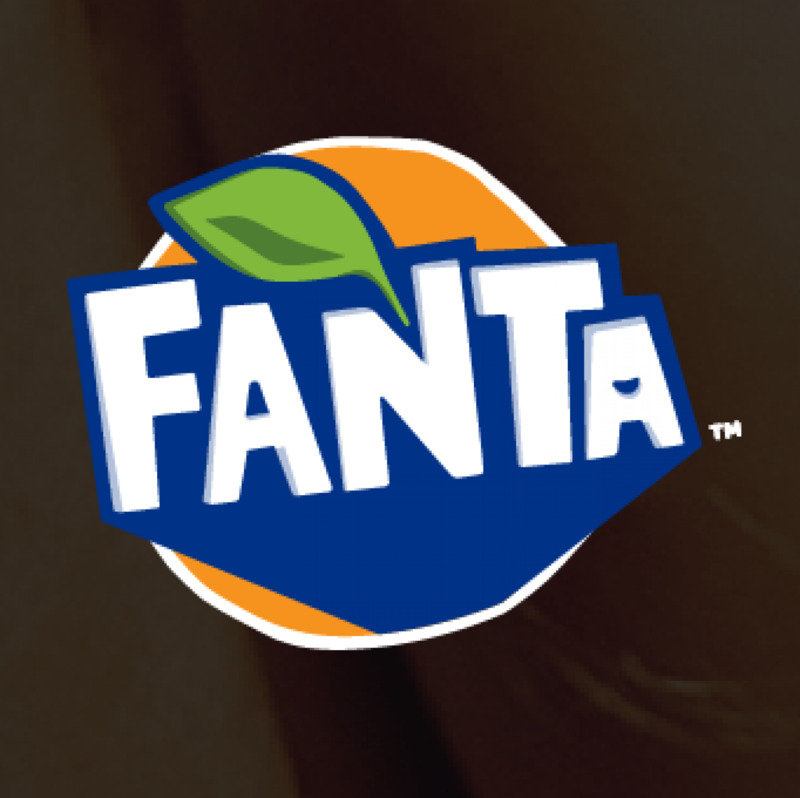 We offer consumers some of the world’s leading brands and a wide choice of high quality drinks, with or without sugar and calories. Take a look at the latest news about Coca-Cola European Partners from across our 13 territories. We have set off on a European tour to meet the people behind the bottle, who are responsible for making, selling and distributing some of the world’s best-loved brands to millions of customers and consumers across Western Europe. Coca-Cola European Partners brings together three European bottlers that share a rich history dating back to 1919. Find out more. We are a European business but we invest, employ, manufacture and distribute locally, maintaining a strong commitment to the economic and social well-being of our communities. Visit our local websites here. Whether you are a customer or a supplier, we are committed to making it easier to do business with us. Find out how to get in touch with us if you’re a current customer or a supplier, or you'd like to become one. Coca-Cola European Partners will be a leader in sustainability while creating value for our business and customers. We will achieve this through building on our progress in well-being, energy and climate, water stewardship, and sustainable packaging and agriculture. 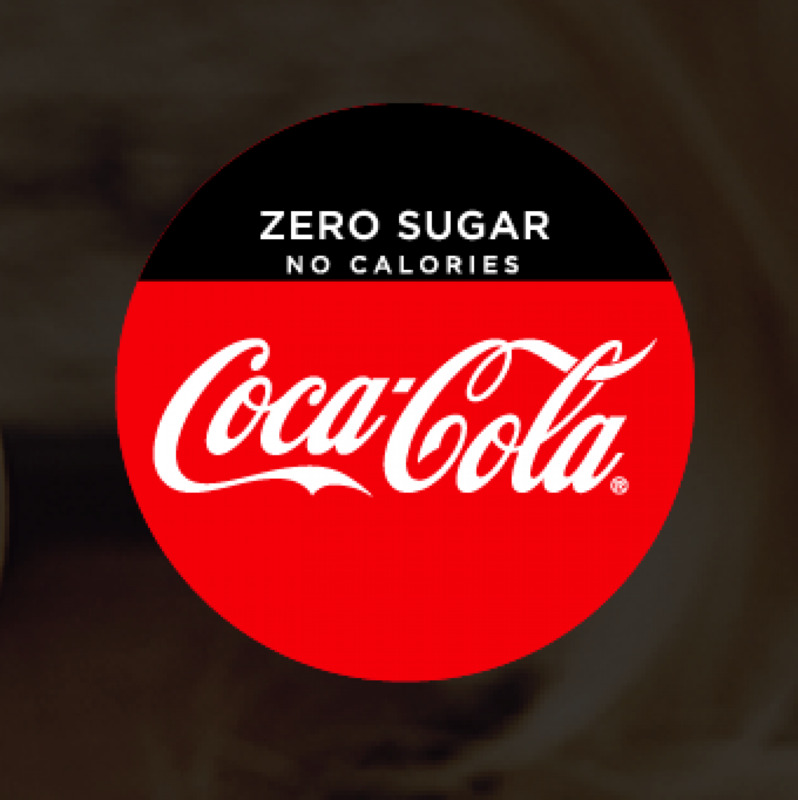 We offer consumers some of the world’s most popular drinks brands: Coca-Cola, Diet Coke/Coca-Cola Light, Coke Zero, Coca-Cola Life, Fanta and Sprite. Our portfolio also includes energy drinks, waters, juices, sports drinks and ready-to-drink teas. Our success depends on our people. growth for our business goes hand in hand with growth for our employees.